This is a question that most people do not think about, they just think its a long time and then something happens that gets their attention. This question gets my attention almost daily. Its not that I worry about it, its that I respect it. So if you were told exactly how much time you had left on this earth, would it light a fire underneath you to really start living or would you not even believe it? Well I know one thing for sure, you have to have a reason to live passionately before you can actually do it. When I ask that question to people in my circle from time to time, most people are just working on existing or just holding on to survive. That could not possibly be why we were put here on this earth. Yesterday I listened to a speaker that I have the utmost respect for here in NYC. He is a mentor to me in many ways and I really listen when he speaks. This man's name in Ron Nelson. There is something regal about the way that he speaks and delivers his information that glistens with passion and class. At the same time, he is one of the most humble people that you will ever meet in your life. He is a pastor, father, friend, mentor, and the list keeps on going. I am grateful that he is in my circle and I am always excited when I know that I will be in his presence even for a moment. Last evening he shared a story about another man that I look up to and the story gave me pause. He described how this man placed some marbles into a glass jar. 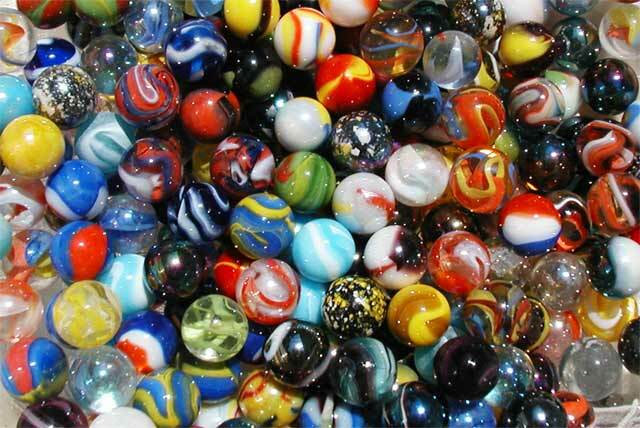 The marbles represented all of the Summer months that he had left with his daughter before she would go off on her own into the world. This moved me because he explained how he would remove a marble from the jar every summer just so that he would remain aware of how precious each moment was. I thought about this today again when I woke up and took some inventory. Afterwards, I listened to an audio of Napoleon Hill. This CD was lodged in between some things that I was cleaning out and it came just in time. It reminded me of many things that I already know, however, knowing something and not acting on it is never enough. What can we use as a measuring stick to keep us present to the fact that wasted moments can never be revived ever again no matter what you do? He said that every moment we are here, we can do with it what we choose to and it will never be any different. Last evening Mr.Nelson said something else that almost knocked me off of my seat as well. He said that in life and in business, we are going to attract who and what we are, not what we want. Well that just makes so much sense and yet I still need a reminder of it from time to time. I also heard a great sentence this morning while I listened to the Napoleon Hill audio. it said that we often carry around the very matches that born down our own houses. That was just shocking, yet once again so true.